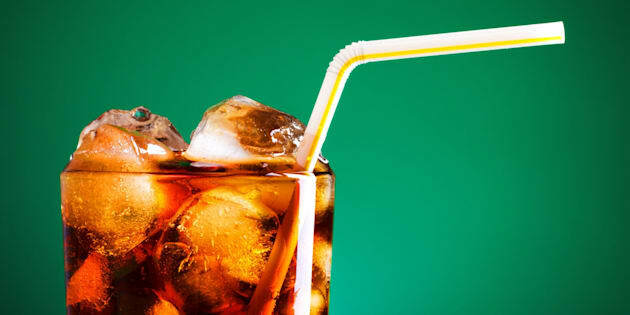 A 20 percent tax could reduce the consumption of sugary drinks by the same proportion. GENEVA (Reuters) - Governments should tax sugary drinks to fight the global epidemics of obesity and diabetes, the World Health Organization said on Tuesday. Obesity more than doubled worldwide between 1980 and 2014, with 11 percent of men and 15 percent of women classified as obese - more than 500 million people, the report said. That means sugar making up less than 10 percent of their daily energy intake - about 50 grams or 12 teaspoons of sugar for adults - but 5 percent is even better, it said.